The RIVKLE® B2007 is adding to the well-established Böllhoff tool range. This new battery setting tool is made for demanding production challenges. 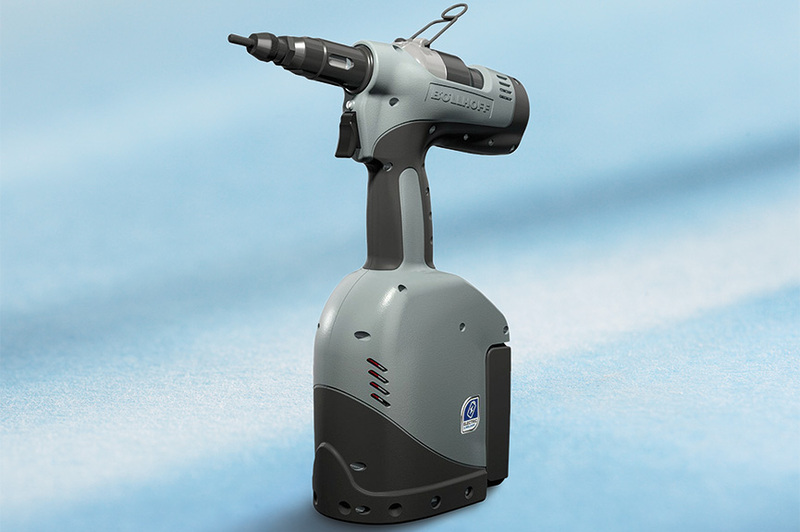 RIVKLE® steel and aluminium fasteners from M 3 to M 10 can be processed with this cordless tool. Stainless steel fasteners can be processed from M 3 to M 8.